willows kca dress. awesome show. 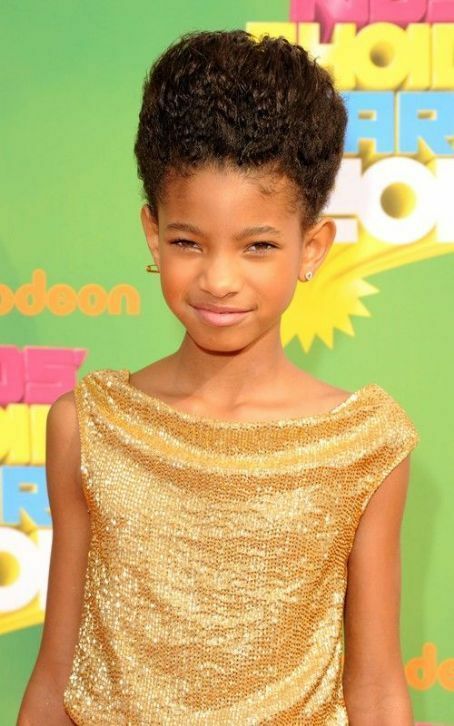 Wallpaper and background images in the Willow Smith club tagged: willow smith whip my hair music video 2010.